Something strange happens to me. I go to this place, the closet in my head, where I can’t read or write or even watch television the most passive of things to do. I feel restless and uninterested and skim over blogs in freshly-pressed desperate to feel a prick of the old interest I have felt before. 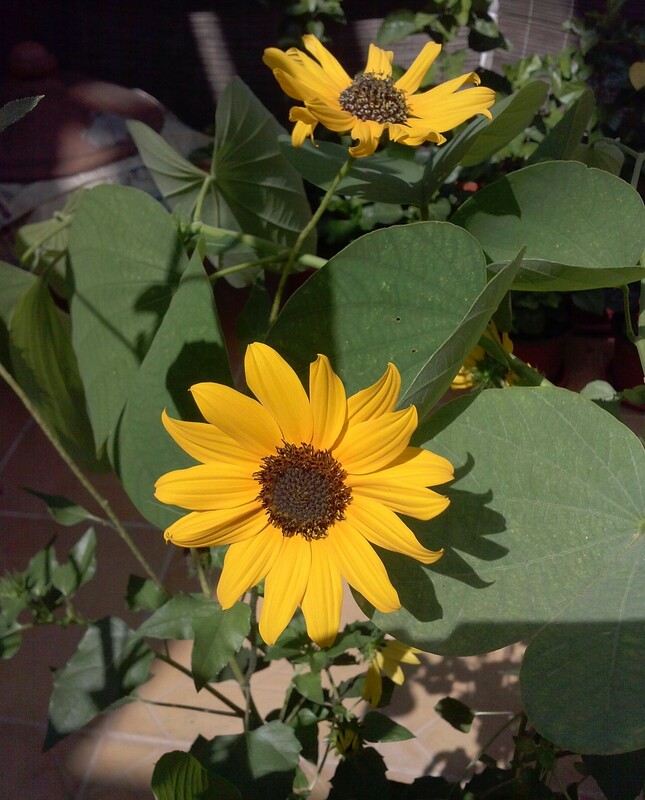 The only time I am happy is in my little garden where in a deep well of Indian summer heat, sunflowers are blooming a hot, glad yellow. When I look over at them from the living room, I feel a prick of interest, of life, perhaps even passion. That warm yellow is life itself and this colour that bees adore leaks into the dark closet where I have gone, it stops me from deadening away inside. Life is if anything feeling interested in things, not this hiding away and curling up in corners far from a world in which you feel alien. I can’t shake the awful feeling that we are cannon fodder here in the third world. Last month, in the northern Indian state of Chattisgarh under-privileged, poor village women were taken to be ‘sterilized’. Thirteen of them died after operations designed to stop them from having babies. The state government quickly executed a cover-up blaming pesticides in medications for the deaths. But independent fact-finders revealed on December 5 to television reporters that what killed these hapless women were horribly unsanitary conditions. The doctor allegedly did not even change gloves between operations. On the news again was the story of a group of poor villagers in the state of Punjab who attended an eye-camp and went blind. This is a blip on the news, with added footage of the member of parliament for the area arriving chewing gum, in a big people-carrier carrying only him, in between mouthfuls of gum he mouthed customary utterances like `we are going to find out what happened’. That was it; scapegoats will be found and the blinded will be forgotten in the mess and chaos of this large country.